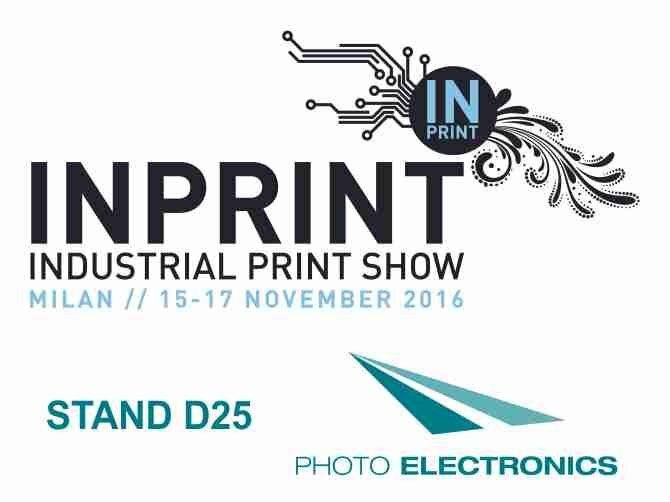 Photo Electronics­will exhibit at DRUPA International Fair­in Dusseldorf. The fair is of global importance in the printing, publishing, digital printing and graphic arts in general. It will be the opportunity to present the new LED UV lamps for UV curing. UV LED lamps is new technology that looks to the future, because in the coming years will replace the traditionally UV systems in the printing, screen printing,­digital printing­on UV­drying of inks, varnishes and UV­photosensitive materials in general.